Looking for something to read? Check out these new Australian voices featured at the Sydney Writers Festival - you can request them from the Library! With the small inheritance he received upon his father's death, Miles has come to Europe on the trail of the Romanian surrealist, who disappeared into a forest in 1967. But in trying to unravel the mystery of Bafdescu's secret life, Miles must also reckon with his own. Faced with a language and a landscape that remain stubbornly out of reach, and condemned to wait for someone who may never arrive, Miles is haunted by thoughts of his ex-girlfriend, Alice, and the trip they took to Venice that ended their relationship. Your father. His head is a ghost trap. It's all he can do to open his mouth without letting them all howl out. Even so, you can still see them, sliding around the dark behind his eyes . . . It is New Year's Eve, 1990, and Ru's father, Jack, has disappeared in the wake of a savage incident. A Vietnam War veteran, he has long been an erratic presence at home, where Ru's allegiances are divided amongst those she loves. Her sister, Lani, seeks to escape the claustrophobia of small-town life, while their mother, Evelyn, takes refuge in a more vibrant past. And then there's Les, Jack's inscrutable brother, whose loyalties are also torn. 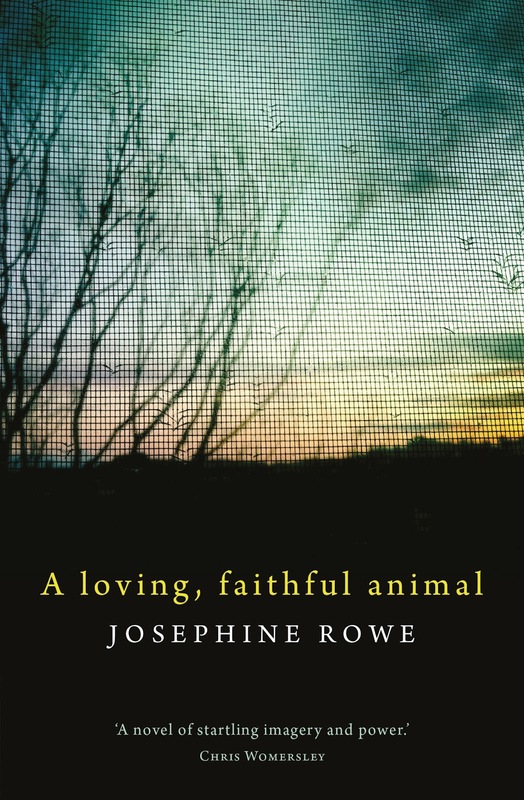 A Loving, Faithful Animal is an incandescent portrait of one family searching for what may yet be redeemable from the ruins of war. 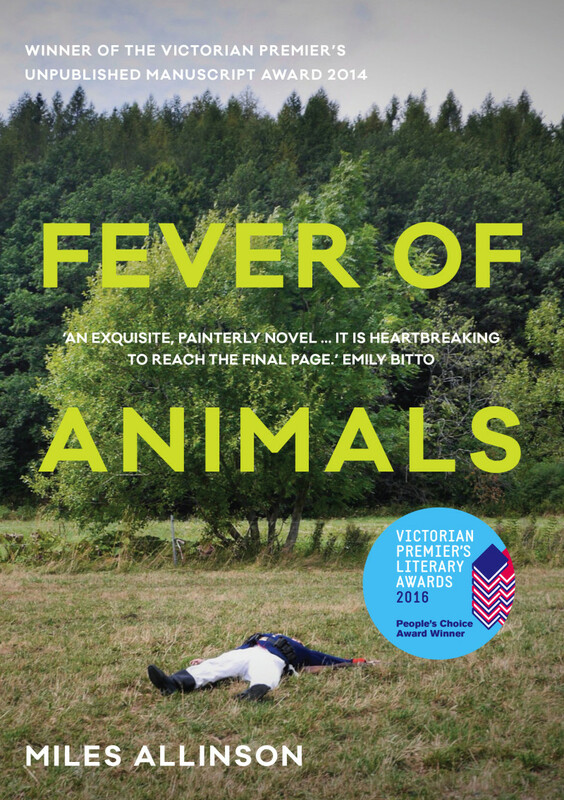 Tender, brutal, and heart-stopping in its beauty, this is a hypnotic novel by one of Australia's brightest talents. It is the winter of 1985. Hope Farm sticks out of the ragged landscape like a decaying tooth, its weatherboard walls sagging into the undergrowth. Silver's mother, Ishtar, has fallen for the charismatic Miller, and the three of them have moved to the rural hippie commune to make a new start. At Hope, Silver finds unexpected friendship and, at last, a place to call home. But it is also here that, at just thirteen, she is thrust into an unrelenting adult world -- and the walls begin to come tumbling down, with deadly consequences. 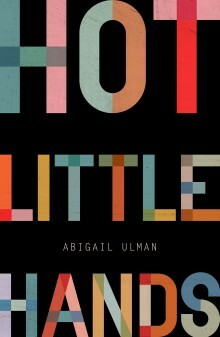 Hot Little Hands contains nine funny, confronting and pitch-perfect stories about stumbling on the fringes of innocence, and the marks desire can leave. Anya, in her fake-leather sneakers and second-hand clothes, just wants to fit in at her Melbourne school. Ramona, with her suburban family and clique of friends, is just starting to stand out. Sascha is on the brink of discovery; Elise and Jenni are well beyond it. Amelia will do absolutely anything to avoid writing her book. And Kira wants to capture the world, exactly as she sees it, with her brand-new camera. There are tales about now – about first encounters with lasting impressions, and break-ups that last longer than the relationships; about a time when late-night text messages are considered a courtship, and the most personal secrets get casually revealed online. 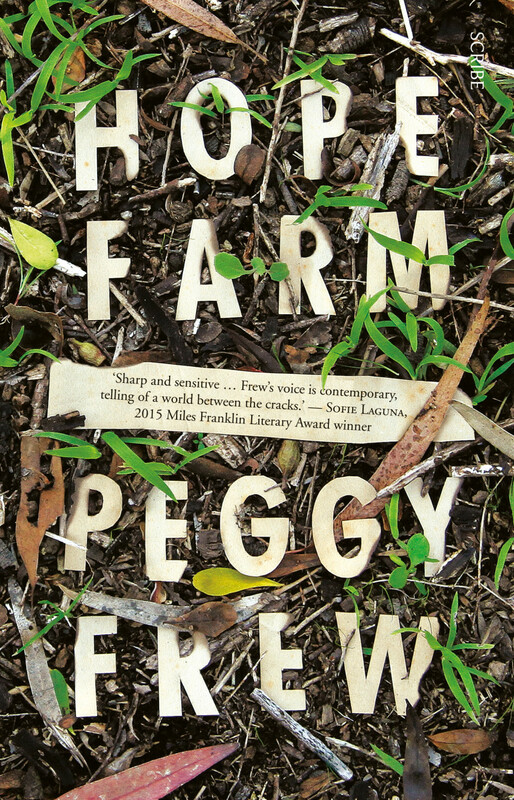 It is the debut of a striking, wry, utterly fresh new voice in Australian literature. 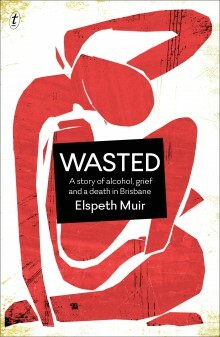 In 2009 Elspeth Muir's youngest brother finished his last university exam and went out with some mates to get drunk. Later that night he wandered to the Story Bridge. He put his phone, wallet, T-shirt and thongs on the walkway, climbed over the railing, and jumped thirty metres into the Brisbane River below. Three days passed before police divers pulled his body out of the water. When Alexander had drowned, his blood-alcohol reading was almost 0.3. Why do some of us drink so much, and what happens when we do? Fewer young Australians are drinking heavily, but the rates of alcohol abuse and associated problems—from blackouts to sexual assaults and one-punch killings—are undiminished. 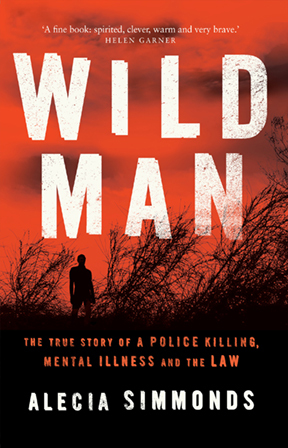 In Wild Man Alecia Simmonds follows the coronial inquest into the police killing. She reveals what really happened that night and unravels the web of issues entangled in this fascinating, bizarre and, undoubtedly, tragic case: a cultural clash between hippies and hunters; drug use, violence, masculinity and psychosis. She asks how family members, as well as police, came to work on the frontline of mental health. This spectacular book is a clear-eyed look at some of the most pressing problems facing contemporary Australia. In one way or another, isn't everyone on the run? 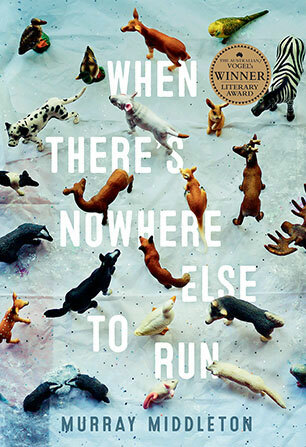 When There's Nowhere Else to Run is a collection of stories about people who find their lives unravelling. They are teachers, lawyers, nurses, firemen, chefs, gamblers, war veterans, hard drinkers, adulterers, widows and romantics. Seeking refuge all across the country, from the wheat belt of Western Australia, the limestone desert of South Australia, the sugarcane towns of Queensland, the hinterland of New South Wales to the coastline of Victoria, they discover that no matter how many thousands of kilometres they put between themselves and their transgressions, sometimes there's nowhere else to run. 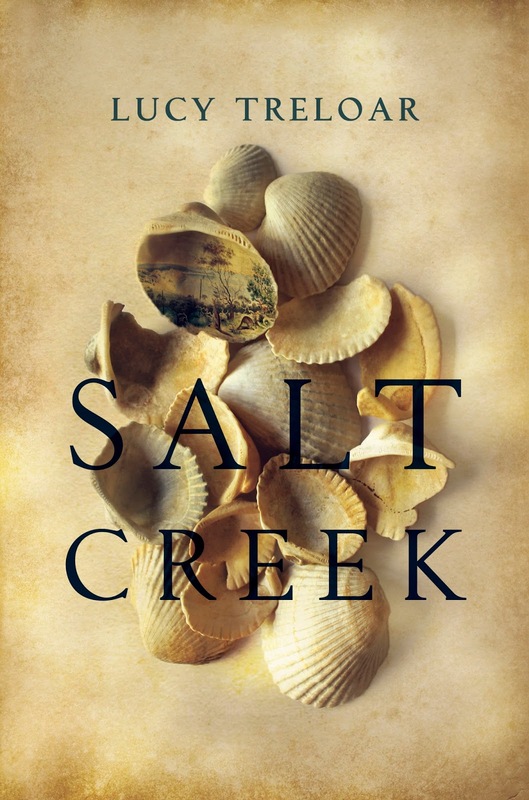 Salt Creek, 1855, lies at the far reaches of the remote, beautiful and inhospitable coastal region, the Coorong, in the new province of South Australia. The area, just opened to graziers willing to chance their luck, becomes home to Stanton Finch and his large family, including fifteen-year-old Hester Finch. Once wealthy political activists, the Finch family has fallen on hard times. 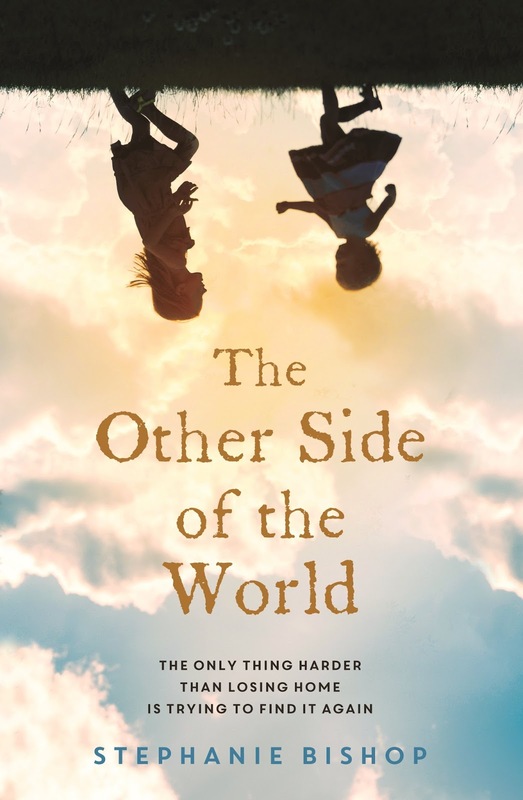 Cut adrift from the polite society they were raised to be part of, Hester and her siblings make connections where they can: with the few travellers that pass along the nearby stock route - among them a young artist, Charles - and the Ngarrindjeri people they have dispossessed. Over the years that pass, an Aboriginal boy, Tully, at first a friend, becomes part of the family. Stanton's attempts to tame the harsh landscape bring ruin to the Ngarrindjeri people's homes and livelihoods, and unleash a chain of events that will tear the family asunder. 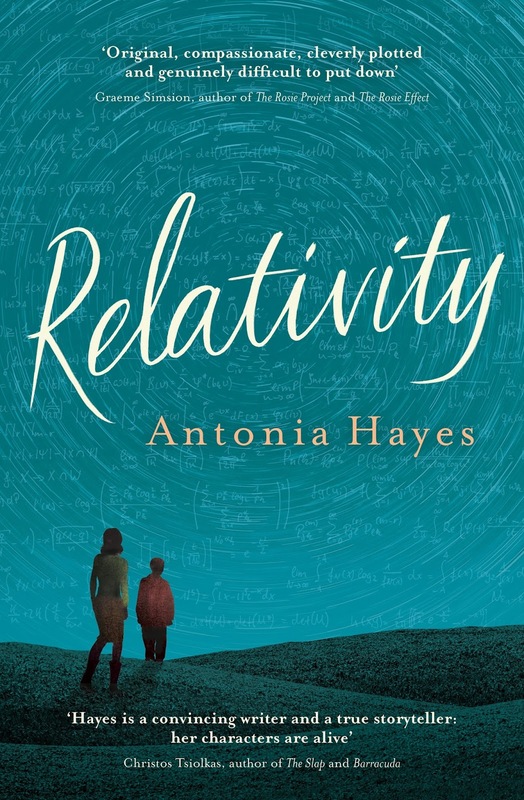 As Hester witnesses the destruction of the Ngarrindjeri's subtle culture and the ideals that her family once held so close, she begins to wonder what civilization is. Was it for this life and this world that she was educated? 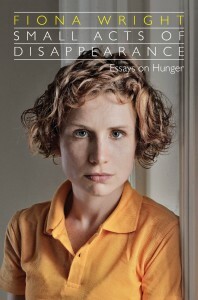 Small Acts of Disappearance describes the author’s affliction with an eating disorder which begins in university, and escalates into life-threatening anorexia over the next ten years. Fiona Wright is a highly regarded poet and critic, and her account of her illness is informed by a keen sense of its contradictions and deceptions, and by an awareness of the empowering effects of hunger, which is unsparing in its consideration of the author’s motives and actions. The essays offer perspectives on the eating disorder at different stages in Wright’s life: at university, where she finds herself in a radically different social world to the one she grew up in, in Sri Lanka as a fledgling journalist, in Germany as a young writer, in her hospital treatments back in Sydney. They combine travel writing, memoir and literary discussions of how writers like Christina Stead, Carmel Bird, Tim Winton, John Berryman and Louise Glück deal with anorexia and addiction; together with accounts of family life, the observation of detail and the humour which is so compelling in Wright’s poetry. Charlotte is struggling. With motherhood, with the changes marriage and parenthood bring, with losing the time and the energy to paint. Her husband, Henry, wants things to be as they were and can't face the thought of another English winter. A brochure slipped through the letterbox gives him the answer: 'Australia brings out the best in you.' Before she has a chance to realise what it will mean, Charlotte is travelling to the other side of the world. Arriving in Perth, the southern sun shines a harsh light and slowly reveals that this new life is not the answer either was hoping for. Charlotte is left wondering if there is anywhere she belongs and how far she'll go to find her way home . . .